These were probably one of my top picks. 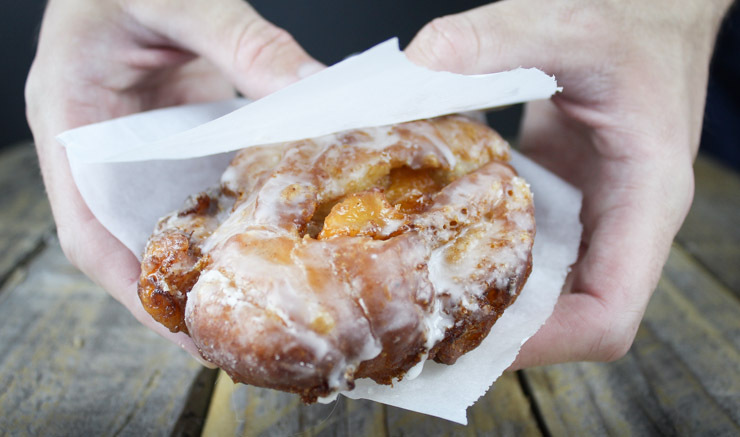 The nostalgic throwback to a bakery fritter bumped up a notch with some sugar-braised peaches and a maple whiskey (!) sweet glaze. 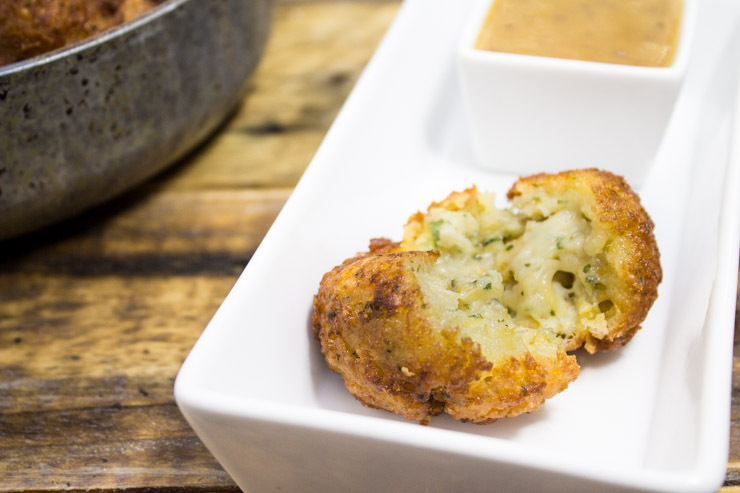 The size of a baby’s head, these fritters will not disappoint! Ring, ring. Hello? Girls Scout Cookies calling! 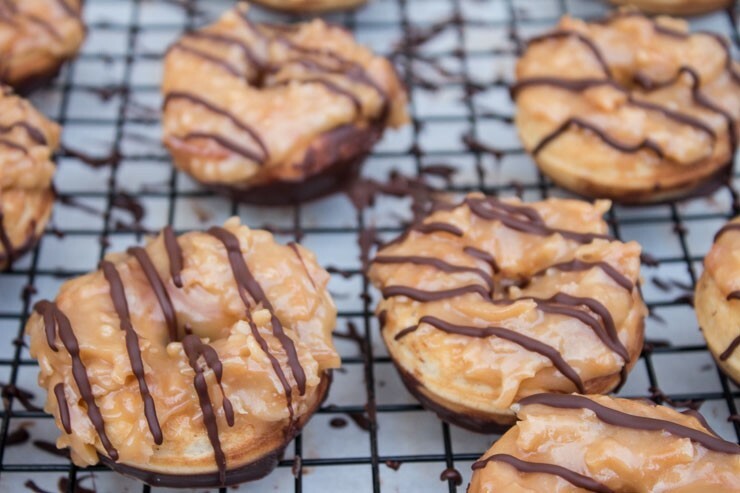 — Being desperate to find a way to fight those cookie cravings all year ’round, these mini doughnuts were the welcomed result. Toasted coconut with a caramel glaze over a bite-sized baked (ya.. I didn’t stutter.) doughnut. A chocolate dip & drizzle and we’re on our way. Being that this was one of my very first posts evaah, the photography isn’t quite up to par with many following posts. Even so, these are one of my favorite ways to trick myself into eating vegetables. Sorta like you have to do with a small child, ya know? Works! 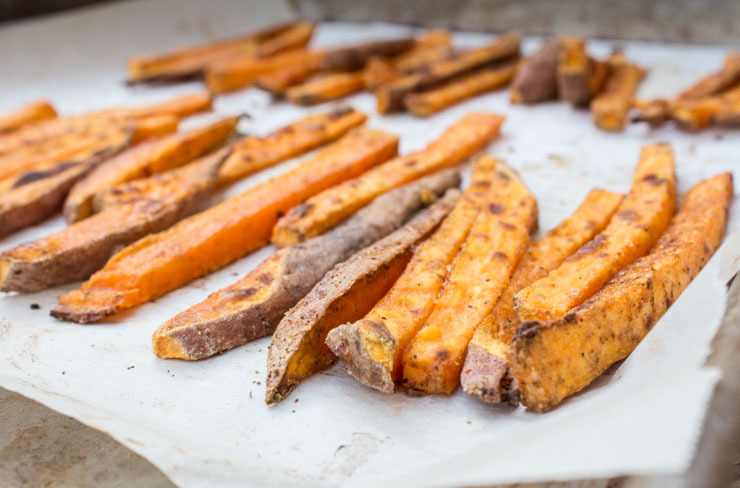 These baked fries are amazingly simple and result in a crispy, savory side that won’t disappoint. To quote the master wordsmith, Ouiser from Steel Magnolias– “Tomatoes. Somebody’s gotta take ’em. … I try not to eat healthy food if I can possibly help it.“. She obviously hadn’t tried this recipe. 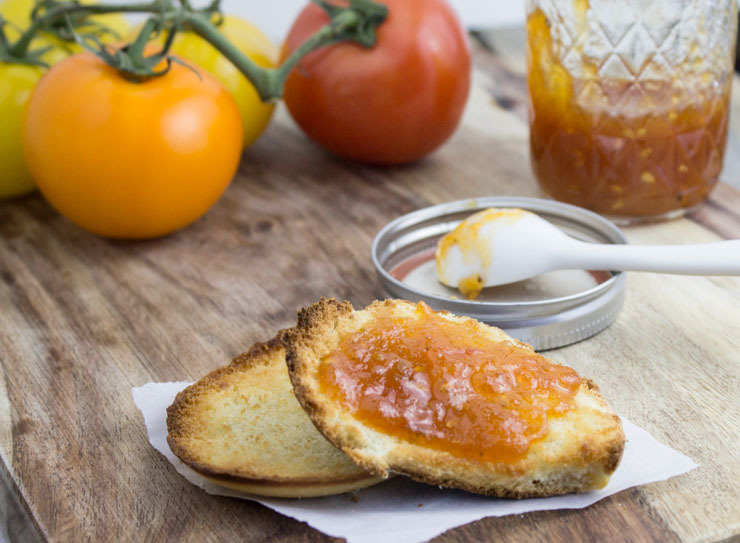 Deliciously savory and sweet tomato jam is a unique Southern specialty certain to bring something new to the table. The acidity of the tomato is perfectly balanced with the sugar/honey, jalapeños and smoky spices. 4 different types of cheese. Deliciously creamy sweet honey mustard sauce. FRIED. What else do I need to say?! 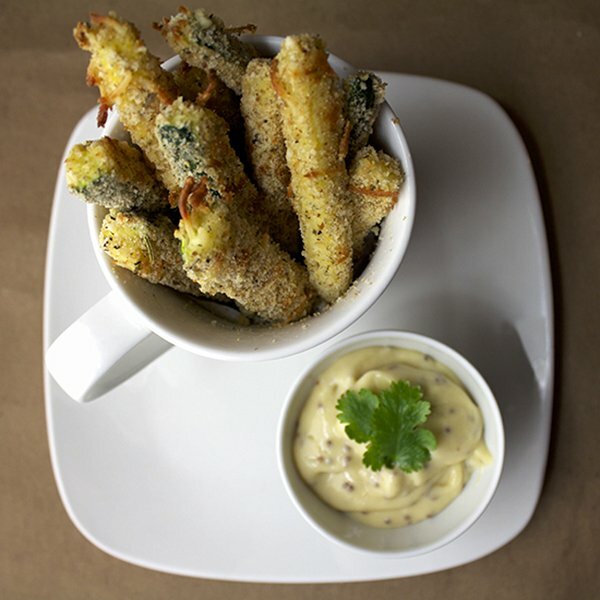 These are my go-to fried appetizers or sides that I keep ready in the freezer for parties or crispy, cheesy cravings alike. 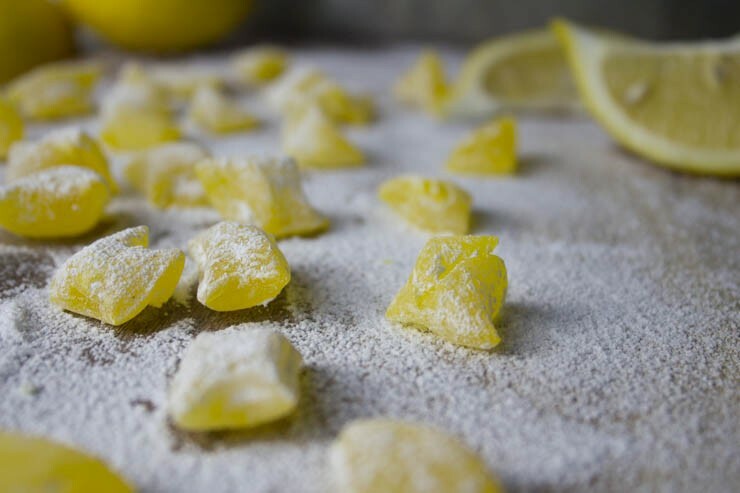 Remember those little lemons that were coated in sugar? Of course you do! 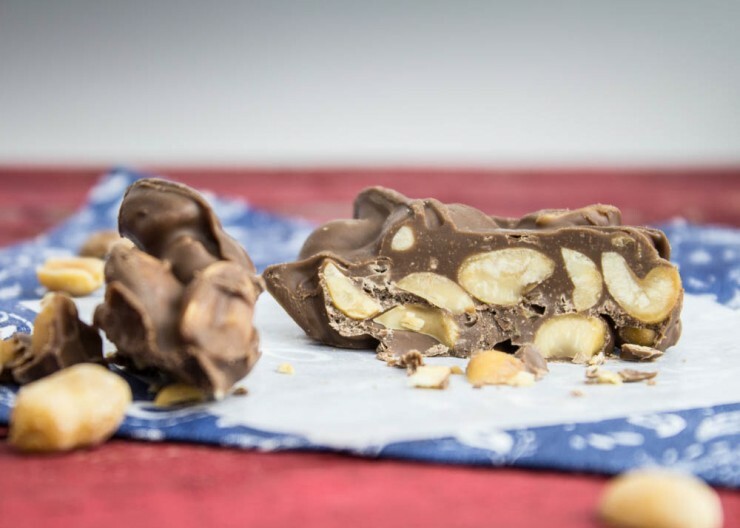 Make your own with this simple hard candy recipe. Just a few ingredients and you are on your way. PS- These make great gifts thrown into small jars! When I made and posted these, I really didn’t expect that they would be much of a hit. This post went crazy during November and December for holiday baking season to fly up to our third most viewed post spot. There couldn’t possibly be a faster snack to prepare than these. Try swapping the peanuts with salted cashews or almonds! As a Kentucky-raised Southerner, the love for bourbon is basically a genetic trait that everyone has. 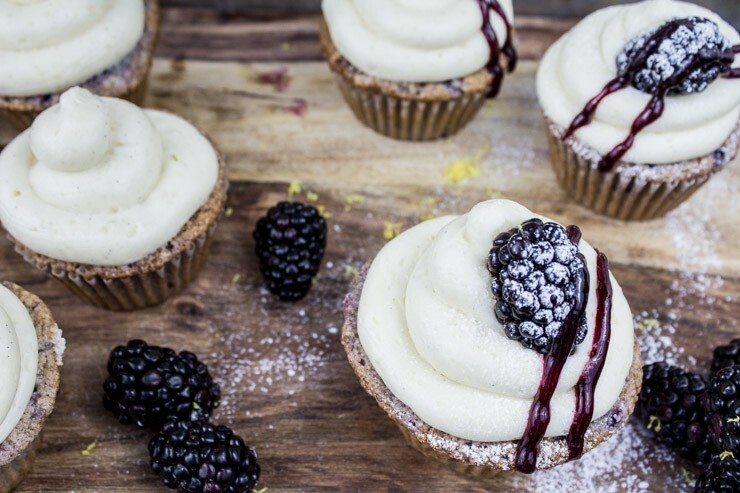 The deep sweetness provided by the bourbon is the perfect companion for the tart blackberry-based cupcake. Vanilla bean bourbon frosting is the perfect top hat to be blanketed with a thick, citrus noted glaze. This hits our runner up spot for good reason. Probably my personal all-time favorite dessert that I have whipped up to date. Y’all sure do love your booze posts, eh?! Boozy baking is always best with a cocktail in hand (but really.. what isn’t?!). 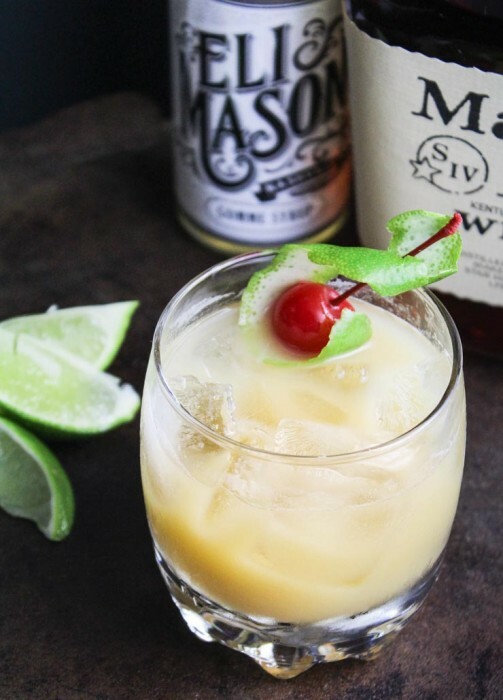 At over 40,000 views, throw out that College amaretto sour and bring this Amaretto Southern to your shelf. A bartenders trick of a simple dry shake is introduced in this post to incorporate an egg white for a silky smooth finish to the bit of heat with a whiskey-spiked, perfectly-balanced cocktail. Great way to cheers to the new year! 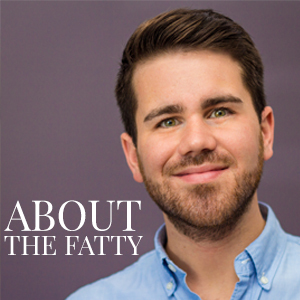 Thanks for the great first year for Southern FATTY! I’ve had a blast making everything and can only hope for an even better year next year. 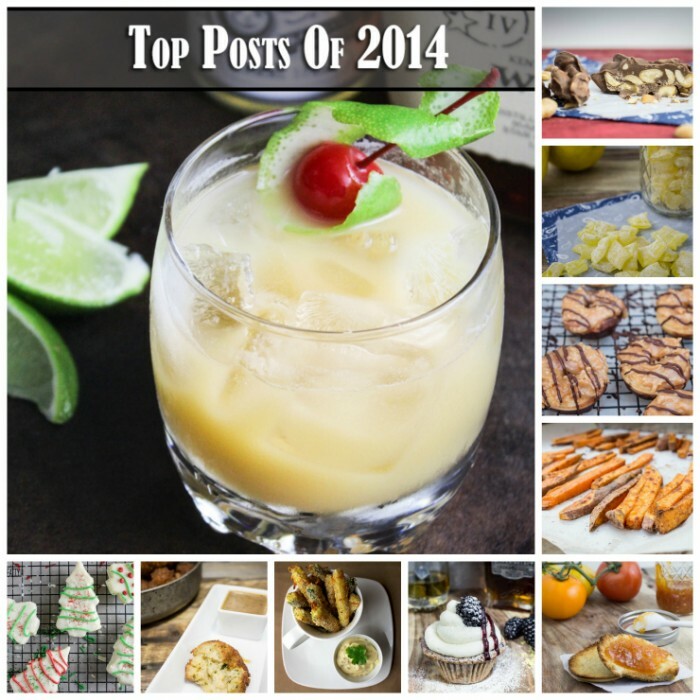 What recipe twists would you like to see next year?! I’m stopping at maple peach fritter! Outstanding. Happy New Year. and keep cookin. Right?! That’s probably my favorite recipe posted so far. So glad to meet you last year. Here’s to another! So glad I found your blog! Happy New Year from mine to yours! Happy New Year Phillip! Definitely great finding u on IG this year. I look fwd to a new year of your recipes and photography! Cheers!